When you’re creating or managing an environment, your users must be at your core. That’s one of the principle values that we’ve always had at PAM, and it’s something we continue to take seriously. Every tool and feature and product that we’ve created as a part of the PAM platform maintains that focus, and always will. It comes down to the meaning of your environment and experience. If you’re creating something that is focused on your organization, instead of your users, you’re creating a vastly different experience. The organization may have clear goals and outcomes in mind, and it may well be that they’re strong and drawn from an understanding of the end user to begin with, but they can’t be the sole guiding purpose. The needs and the requirements and the behaviours of the user are the most important part. Gathering, analysing and attributing data around your user behaviour. We’ve build IQ and analytics products directly into our platform to enable this, and it’s a core competency that we’re proud of. The ability to see and understand shifts and changes in movement, in interaction and in purpose is the best way to build a living knowledge base centred on the user themselves. Gathering this information and keeping it current through our cloud based platform turns user behaviour into a core driver that can be tapped for direction and results based reporting at any moment. Building what the users need. Beginning your design phase by collecting, auditing and gathering data can allow you to be clear about the products and the platforms that are being built, and create a project that goes beyond including users and embraces giving them exactly what your research tells you they want to use and interact with. Responding to changing behaviour. When you see information in your analytics and reporting that suggests user behaviour has shifted, it’s important to respond to that in real-time, in a real way. 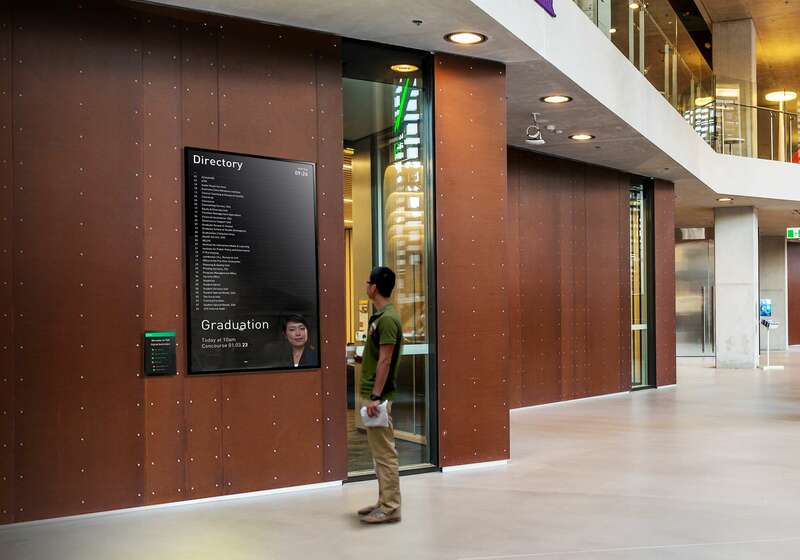 Changing messages, touchpoints, interactions, scenarios or simple wayfinding routing and instruction can allow you to always maintain your user connection! A user today is more accustomed to personalized experiences than ever before. It’s a result of context sensitive tools, platforms, social experiences and notifications training them to respond better to messaging and ideas and environments that are perfectly tuned to who, where and what they want. The responsibility to respond to this is on every single organization that is seeking to build connected environments and experiences, and where the user isn’t maintained as a core focus, there will be a drop-off in engagement, communication and response.